According to latest rumors, Leica will announce a new Leica M10-D full frame rangefinder camera in next several months. Currently, no other info about Leica M10-D, stay tuned. 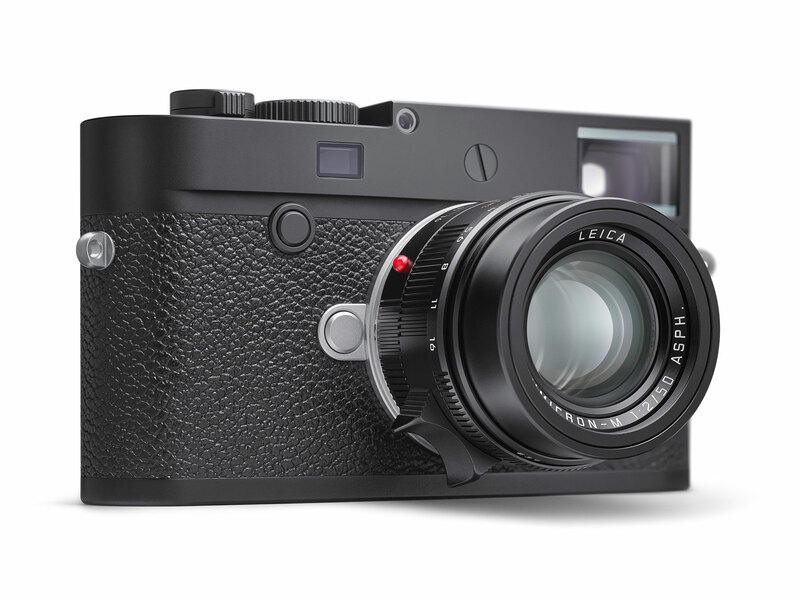 Leica M10-P Officially Announced ! Next Next post: Adobe Premiere Rush CC Announced, Lightroom CC, Lightroom Classic CC, Photoshop CC Got Updated !